The U.S. 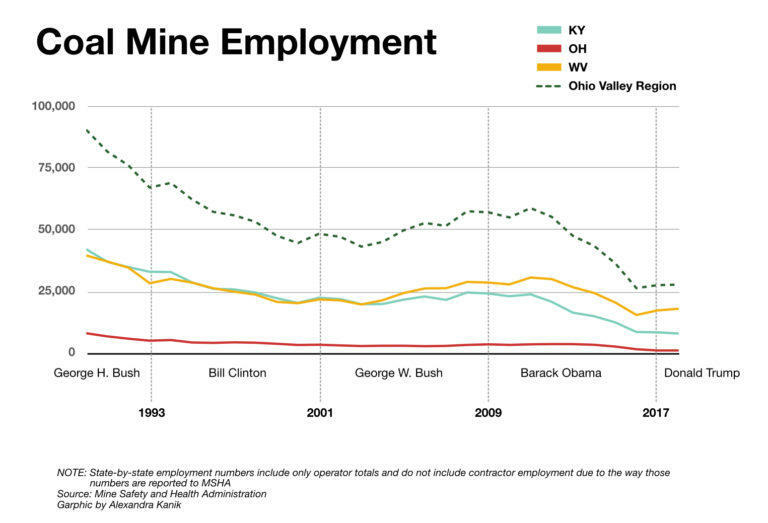 Mine Safety and Health Administration says coal-mining related deaths have reached a record low in Kentucky where a single miner died last year. 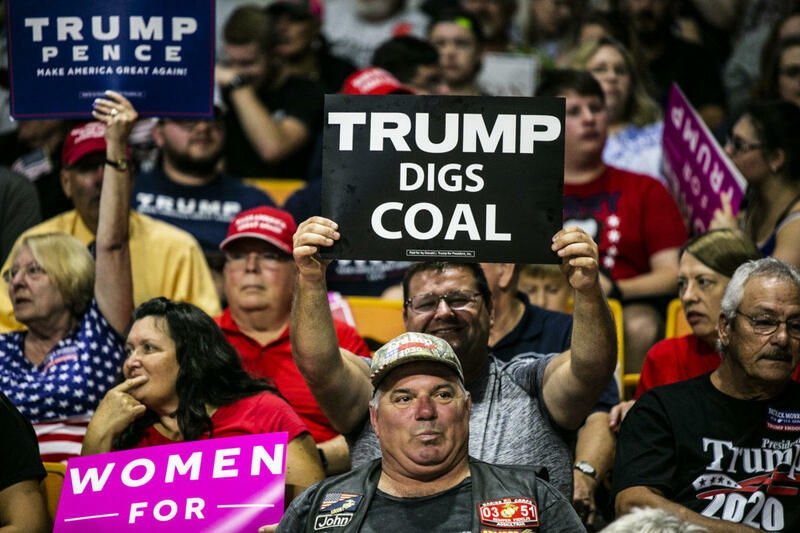 The Lexington Herald-Leader reports the agency said Tuesday that there were 12 deaths at coal mines nationwide in 2018. 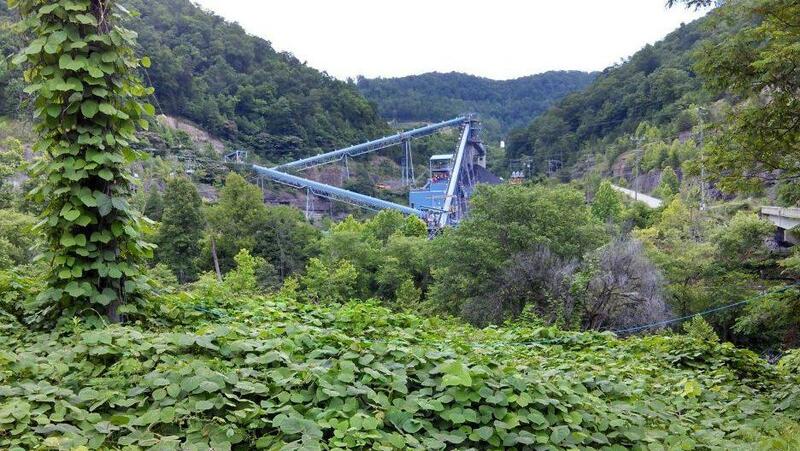 Federal records and investigators say 29-year-old Hubert Grubbs Jr. died in March when he was caught in an underground conveyor belt at a mine near Cumberland. The coal used to power our homes leaves behind mountains of ash. At one power plant in Western Kentucky, that coal ash is stored in a pair of unlined landfills that may have been polluting local groundwater for as long as 18 years.